DeKalb Health’s cardiology and cardiologists encompass the entire continuum of care for the heart patient. Our state-of-the-art services include event heart monitoring, myocardial imaging, cardiopulmonary rehab and more. From the Emergency Medical Services to DeKalb Health’s community outreach programs and with our quality assurance plan, your heart health is our main concern. 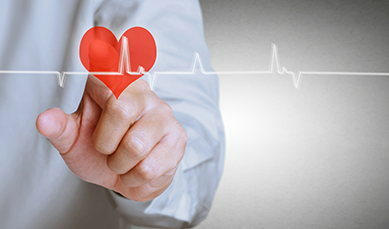 Browse related Cardiology services below.